Earlier news about the new path to bigger, better library! 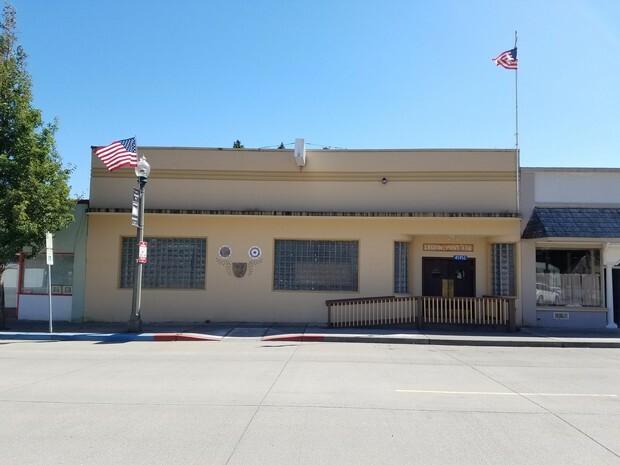 The possibility of renovating the Legion Hall as the new home for the Upper Skagit Library comes at a very opportune time. The Library recently determined that funding construction of a new building on vacant land is not feasible. This possibility was pursued when Glacier Northwest/CalPortland generously offered to donate land near Concrete’s silos as the site for a new library. The costs to develop the site and build a new library far exceeded the amount that could realistically be raised through grants and donations.